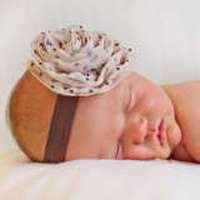 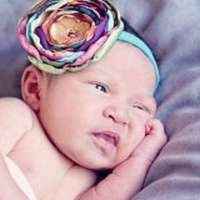 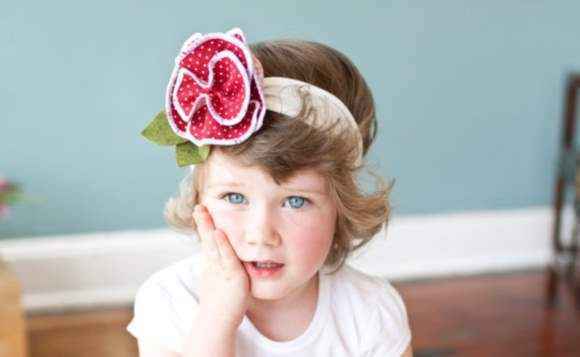 This baby flower headband makes an adorable photography prop. 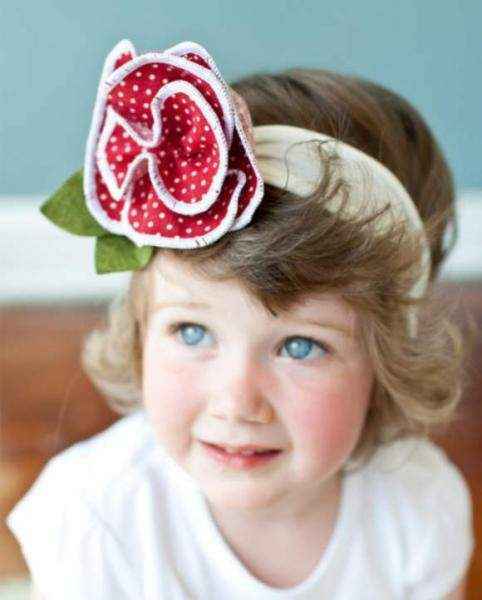 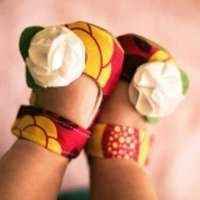 This cute baby girl headband also makes a fun baby or birthday gift. 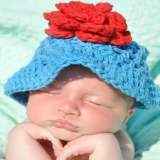 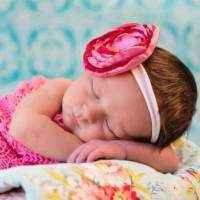 Note: Each fun baby flower headband is handmade individually, and so there will be slight variations from the photos. 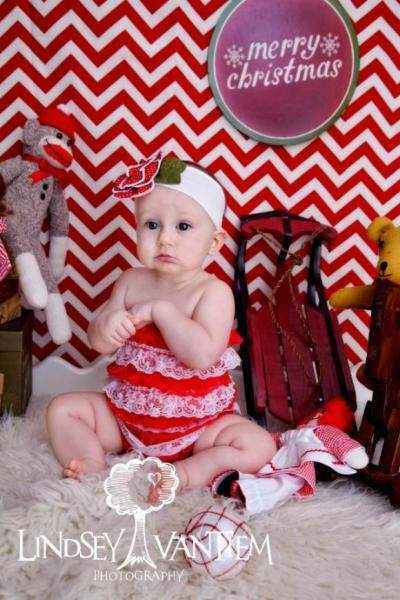 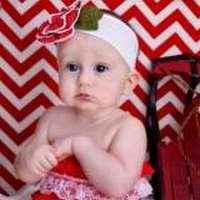 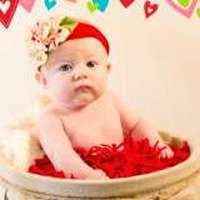 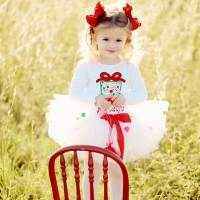 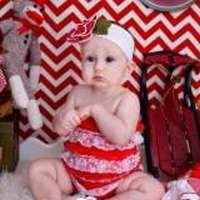 Each cute red baby girl boutique headband that makes an adorable photography prop is handmade in the United States.